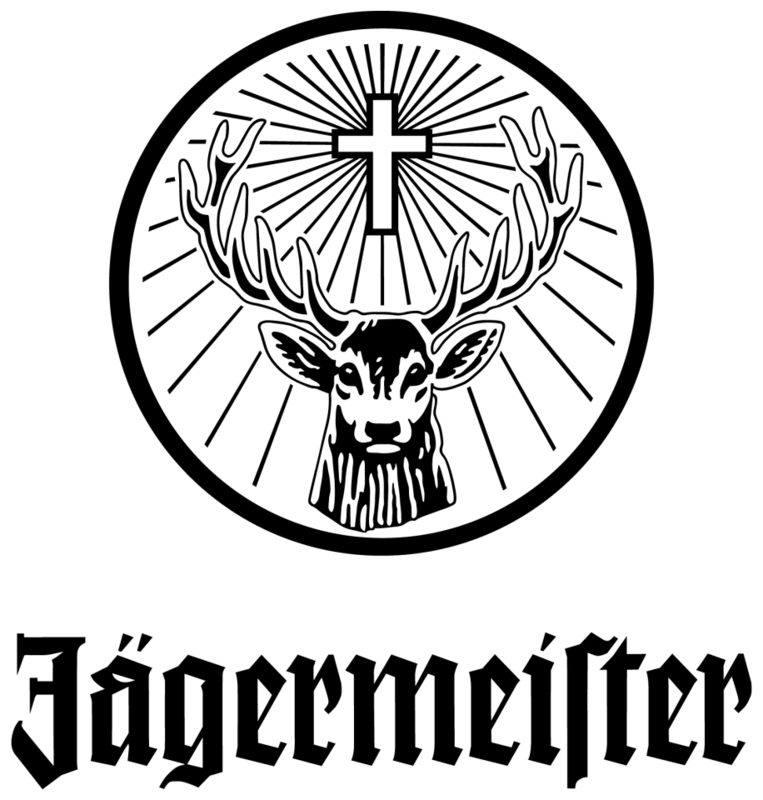 “MFC were given a brief by Mast-Jägermeister to develop a Chinese brand name for Jägermeister in preparation for the re-launch of the brand in China in December 2006. Based on quality target group research and focus group meetings, a number of highly suitable brand names were created. Extensive feedback was provided for all naming options, including various character choices, possible negative connotations, sounds in different Chinese dialects, multiple meanings and recommendations. MFC was a great partner; their professional project team gave us the best possible solution based on highly valuable insight. We are now underway to build the Jägermeister brand in China and we are confident that our Chinese brand name aligns with the brand essence and brand image we communicate to Chinese consumers through our marketing activities.